Come on down to our Coffee Lounge for the first quiz back after the Easter break! It's packed full of all kinds of kids' TV, film, and Primary school memories, so you can chill out and relive your childhood! 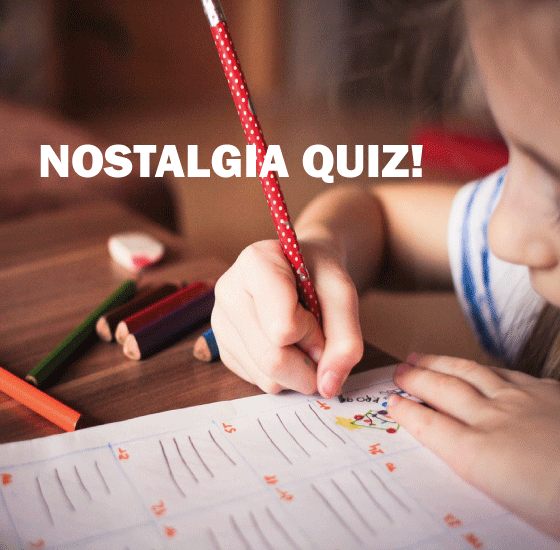 If you can remember all your favourite theme songs and what the true purpose of meeting to sharpen your pencil at the bin was, then make sure you get your team together for this week's quiz! Stay tuned for more info on what you could win! You can book your Sport or Society socials, fundraisers, birthday parties, and more with us! Just send us information about what you're planning and we'll see when is available for you.